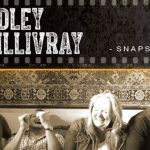 Through groove, improv and raw, unadulterated emotion, Bradley/McGillivray Blues take the blues and turn it on its head. They play with authenticity, whether an uptown jazz shuffle, gritty Mississippi blues, or New Orleans funk. 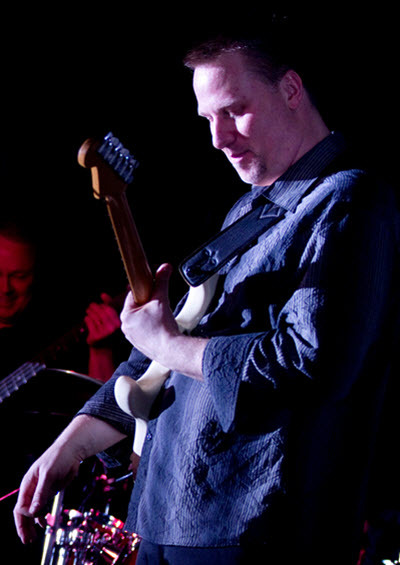 Influenced by artists like Warren Haynes, Robben Ford, Janis Joplin and Etta James, they showcase an impressive repertoire of original music and signature covers. The band’s been together since 1999, blending blues, jazz, Motown and gospel into their own hip brand of soul. 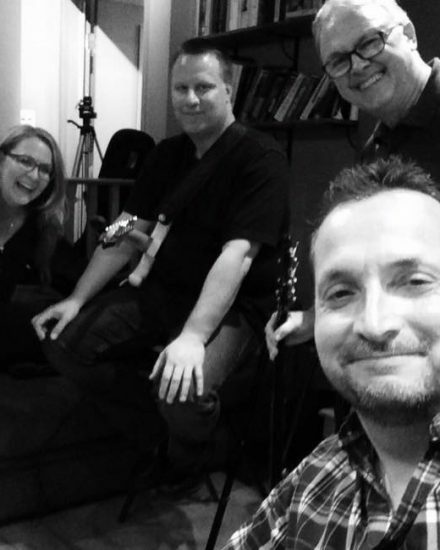 Ruth’s knock-you-flat vocals are nicely balanced by Sheldon’s tasteful, understated guitar, and the whole sound is rounded out by an inventive rhythm section featuring bassist Paul Freeman, and drummer Hoto. There’s no gimic or hype in a Bradley/McGillivray show–just smokin’ music, passionate delivery, and cool tunes. Ruth’s voice will send shivers up your spine and make those little hairs stand up on the back of your neck. And Sheldon’s grin when he drops country twang in a blues ballad, or latin-jazz in an old rock cover will make you realize there’s not much the guy can’t play. They’re a band of music lovers for an audience of music lovers. Their third album, Snapshot, featuring blues, funk and soul classics peppered with Bradley/McGillivray signature twists, will be commercially available in early 2017. One of the most surprising secrets in today’s Canadian blues scene is the voice and presence of Ruth McGillivray. Simply stated, she’s an amazing talent. 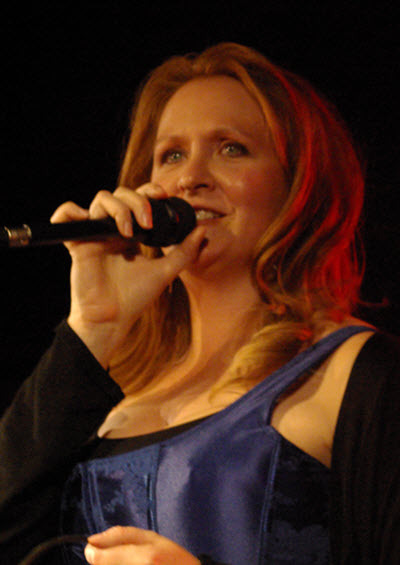 Her deep, rich tone turns heads when she starts to sing, but it’s the emotion that stops people in their tracks–she’ll take you from aching tenderness to power and fury in about a bar and a half. In an ocean of chops-driven guitar slingers, Sheldon’s skill as a songwriter, arranger and accompanist makes him stand out as a complete musician. A consummate student of music, he’s always learning and exploring different genres, musical styles and instruments. He loves to share his wealth of knowledge about music, artists and gear with any musician or music lover. 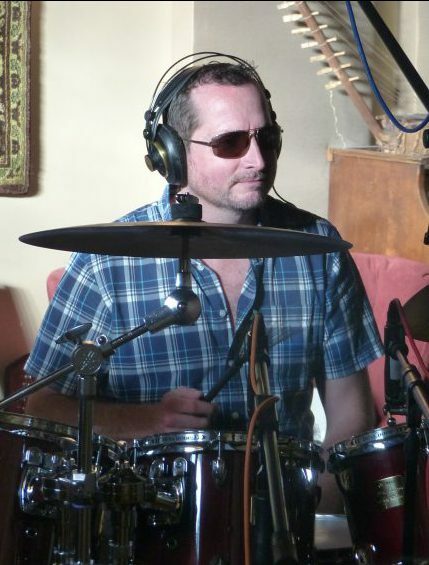 Paul Freeman’s funk, finesse and ease on stage come from a lifetime of performance in show bands, big bands, and 10+ years grooving with Hoto in Bradley/McGillivray. 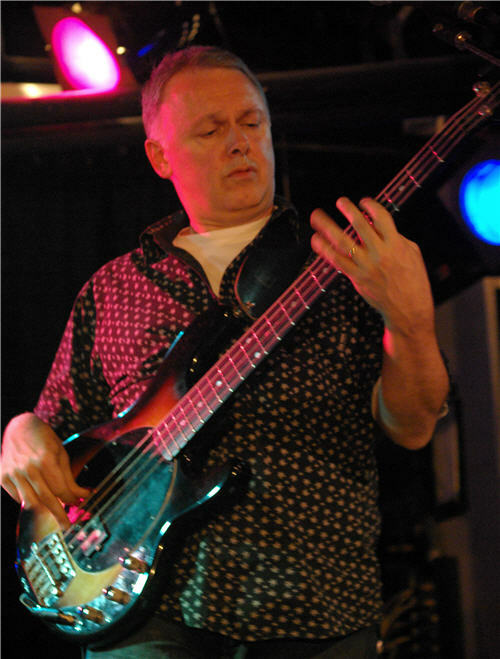 Paul was an original member of the Keiron Anderson Orchestra, one of England’s premier showbands throughout the late 70’s and 80’s. The band travelled extensively around the world with contracts taking them to the Middle East, Scandinavia and South Africa, backing many household names. A long term association with Cunard Cruise Line extended their international experience to include North and South America and the Mediterranean. This eventually lead to a residency in Southern Spain where the band owned and operated their own night club until Paul immigrated to Canada in the mid-90’s. Hoto has been playing professionally for twenty-three years including stints with late-90’s Vancouver pop-phenom Fools Parade. A graduate of Capilano College’ s jazz program, Hoto is a versatile player having spent time on the country, jazz and hard rock circuits. He is most at home layin’ down the funk and co-founded Vancouver’s Personal Funk Device in the late 90s. Hoto is grateful for the opportunity to have played with countless great artists on the Vancouver scene.